The newest affordable senior living community in the Capital Region. 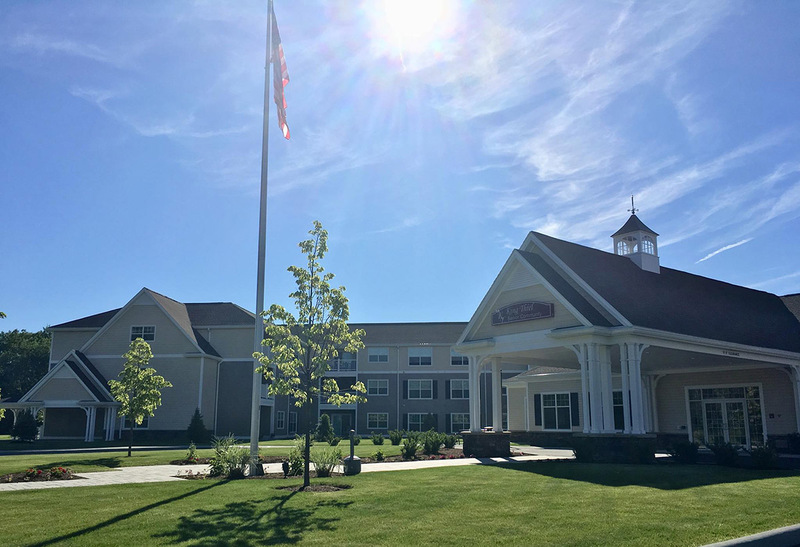 The King Thiel Senior Community, which opened in May 2017, is the newest, premier, affordable, 55+ independent senior living option in Colonie. This new apartment community offers 96 one and two bedroom apartment options along with an exceptional list of amenities and features that make living comfortable and affordable for seniors seeking affordable housing. This housing community not only meets a long-awaited need, it also appeals to others who may be looking for a community center. The “Clubhouse” is for residents and community members to gather for activities, parties, classes, and social gatherings. Included in the Clubhouse are a café, fitness center, library, and lounge, among other features.